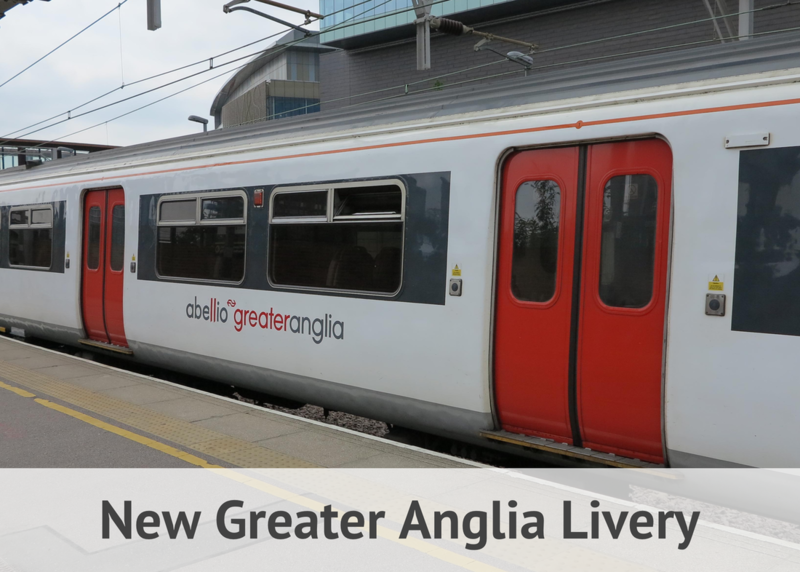 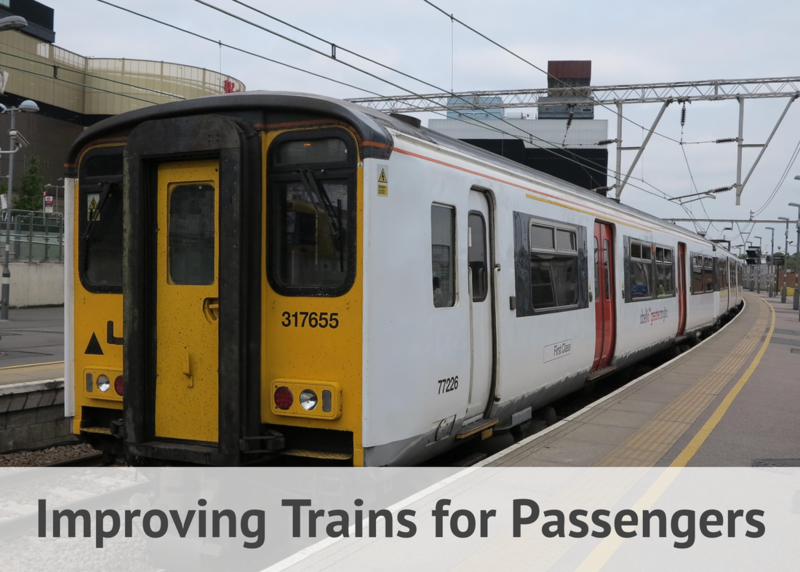 ​Greater Anglia have recently refreshed its entire fleet of twenty-four Class 317/6 trains. 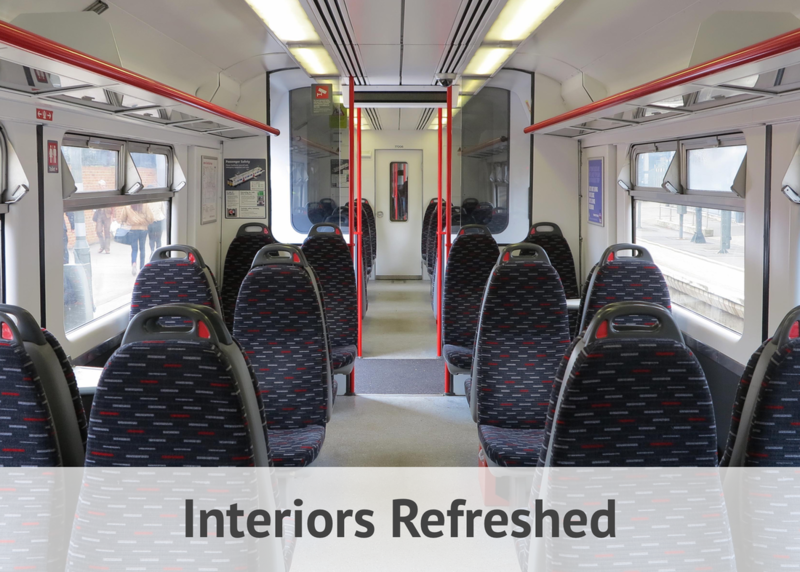 All aspects of the train have been refreshed, modified or improved. 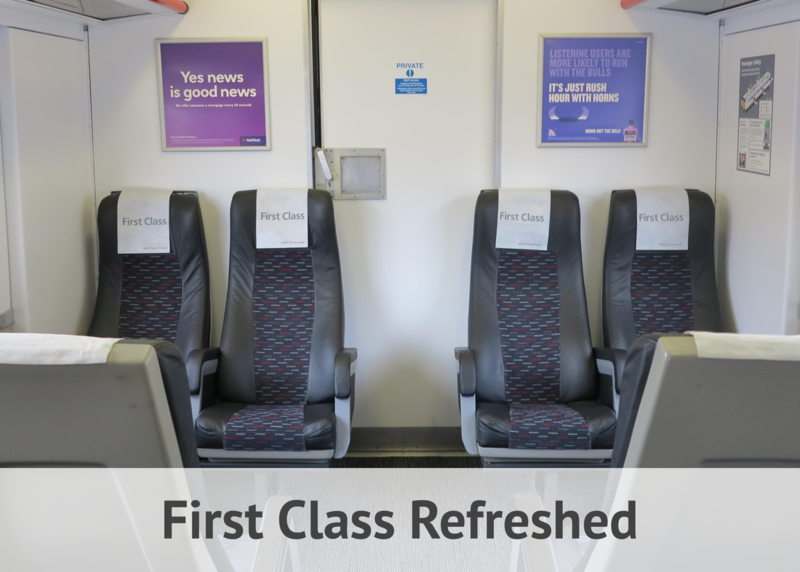 ​and made it easier for staff to clean.